Nowadays, having a business app to reach the customers or to provide instant services is very important. 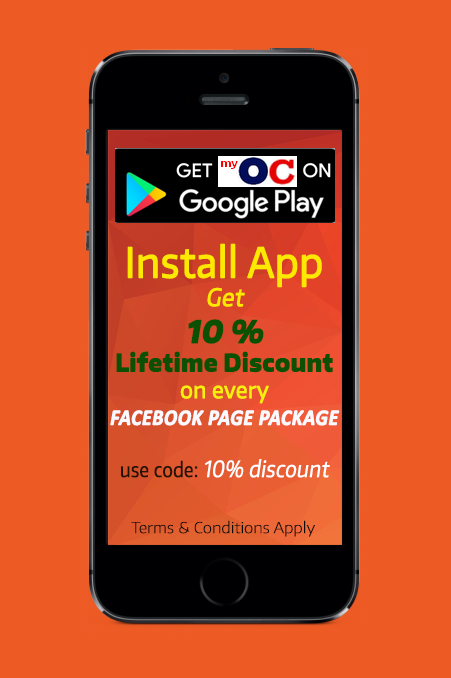 Through app, you can take orders, advertise your products or services, increase sales, build loyal customers and much more. If you are looking to have your own business app but don't know what to do then don't worry at all. My Online Campaign has made it quite simpler for everyone to have their own app easily. 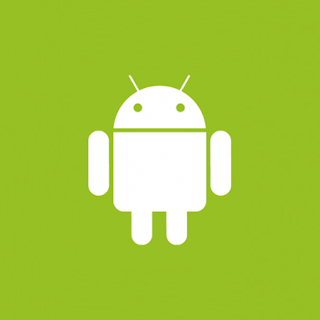 We will create your android app and deliver it to you instantly. In case if you want us to upload your app in Google play, you need to pay the extra fees for it. Order the above package in easy steps! *After receiving your brief order, we will send you simple online form to your email address to collect details and for further processing. You will need to fill that form and submit it online instantly. *When you will submit the form online, we will let you know the status of your order within 48 hours.